Dailey Engineering specializes in custom Dry Sump Oil Systems, with Roots Style scavenge rotors and spur gear pressure sections, for all levels of racing engines. 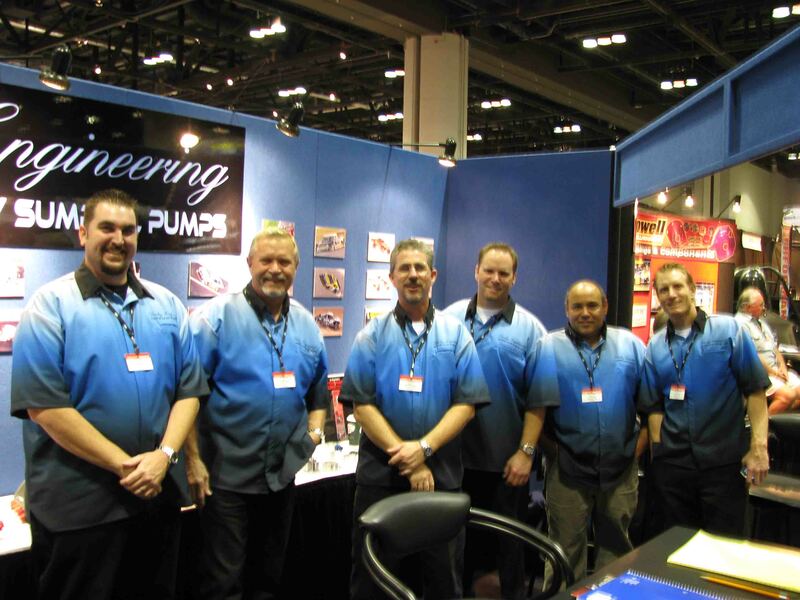 Our Founder, Bill Dailey, has been active for over 30 years in the design of racing engines. With the design of world class racing engines under his belt, he now focuses his attention specifically to Dry Sump oil systems. After graduating from college with a degree in mechanical engineering, Bill Dailey followed his father’s words of advice simply put “if you don’t follow your dream now you probably never will”. This advice to follow his passion for designing racing engines has lead him to where he is today as the leader in custom made dry sump oil systems. 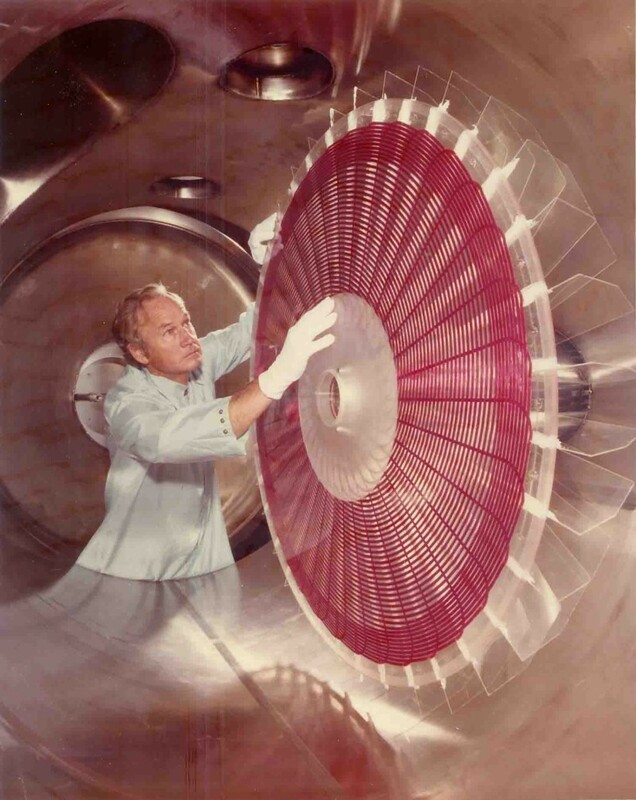 Bill learned about state of the art design from his father, Dr Charles Lee Dailey, who was a pioneer in the field of space propulsion shown here with his Pulsed Inductive Thruster in a vacuum test chamber. Bill started his career in automotive racing with Electramotive Inc.. As the lead engineer on the Nissan VG-30 turbo engine, Bill learned the valuable tools of designing, programming and rapidly prototyping custom parts on CNC machines. Today, he incorporates these tools to design and develop state of the art dry sump oil systems. 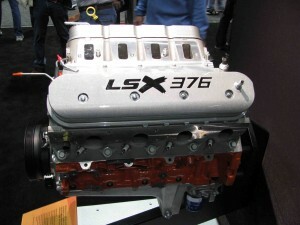 These engines were used to win numerous championships in the IMSA Nissan GTP and GTO cars. To compliment the championships with the turbo engine, Bill was also responsible for the normally aspirated engine used in the championship winning Nissan Class 4 desert truck. Bill took a leave of absence from NPTI at which time Dailey Engineering was formed as an engineering consulting firm. 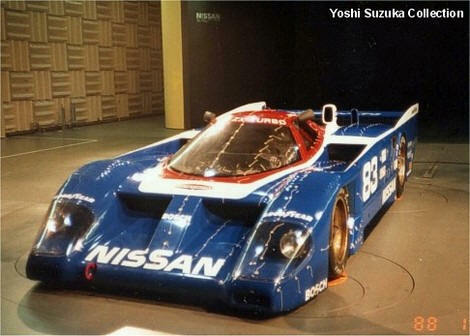 Bill was contracted by TMAG to help design a Nissan Class 1 desert truck. Bill designed a state of the art driveline using a hewland transmission coupled with a torque converter and adapted a 4 wheel drive transfer case onto the back of the transmission. Today, Dailey Engineering supplies torque converter oil pumps to numerous off road racing teams who now couple their manual transmissions with torque converters. 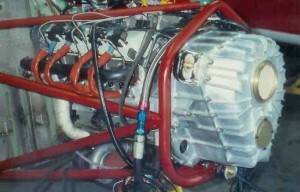 When Nissan Motorsports pulled out of racing in the early 90’s, Bill returned back to the sister company Electramotive Inc.. An airplane retro was in the works with the installation of a small block Chevy. Bill designed the prop reduction chain drive unit. He was later contracted to work and live in New Zealand to oversee the final phase of the installation design work on site. Upon returning from New Zealand, Bill started working for Caldwell Development Inc. and returned back to his roots as an engine designer. The most significant and successful engine design would be the Dodge Viper GTSR V-10. 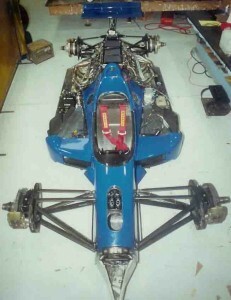 This engine was used in numerous 24 hour endurance victories along with championships around the world. Dailey Engineering was later contracted by Chrysler to supply our “signature series” dry sump oil pan with integral dry sump oil pump. We still supply dry sump systems for the most recent evolution of engine all over the world. With the design of a new oil pump and orders starting to come in it was time to devote Bills full time energy to Dailey Engineering. 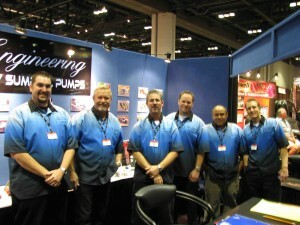 Dailey Engineering is the leader in the industry for innovation, quality and customer service. Dailey Engineering offers engineering and manufacturing services for all levels of racing specializing in, but not limited to the integration of custom dry sump oil systems. From single component design or manufacturing, like a prototype billet valve cover for an LSX show motor, a dry sump system like the Nissan VQ 35 or complete chassis designed with billet components, we are here to help. Our manufacturing capabilities are proven in the production of our dry sump oil systems and available to assist with any program based on your needs. We have 25 NC mills and 6 NC lathes filling our current 20,000 square feet of floor space.